Welcome to the St. Verena Medical Society homepage. 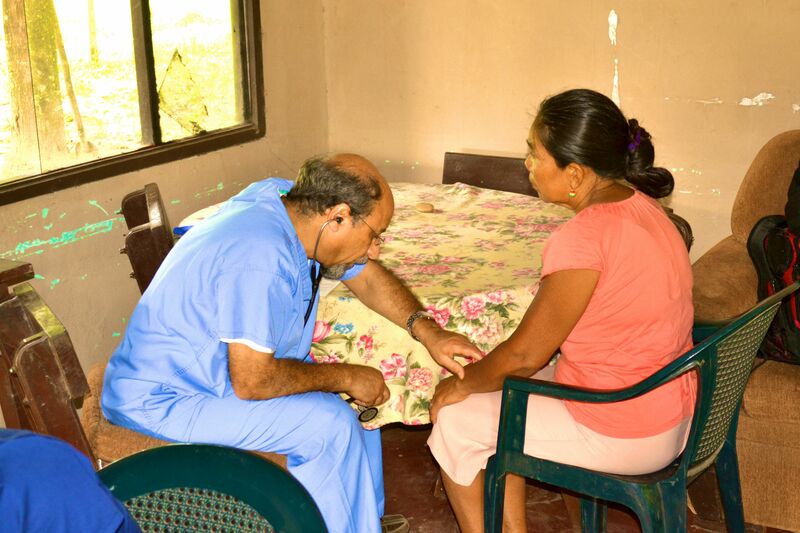 The St. Verena Medical Society is an organization based in Houston, Texas whose purpose is to serve the underserved in our local community and abroad. Please use this website to stay up to date on our activities and to learn how you can participate in this service.